Love your blogs. They bring the area to mind and brighten my days. 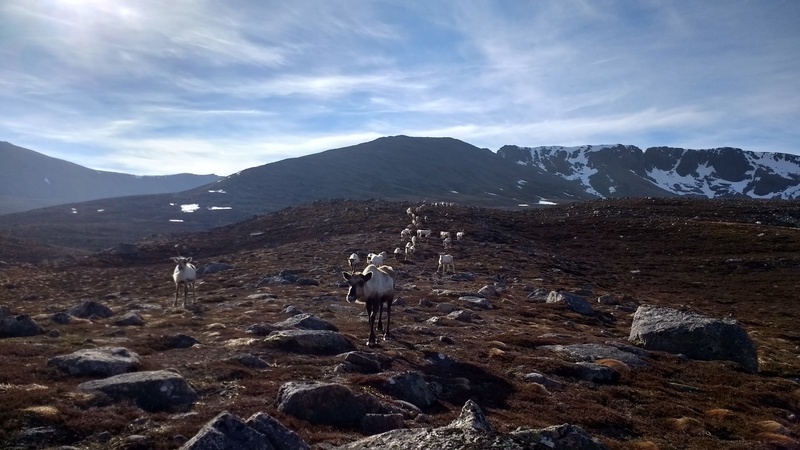 It is my ambition to become a volunteer herder as soon as I retire! Thanks very much Sharon & Colin! 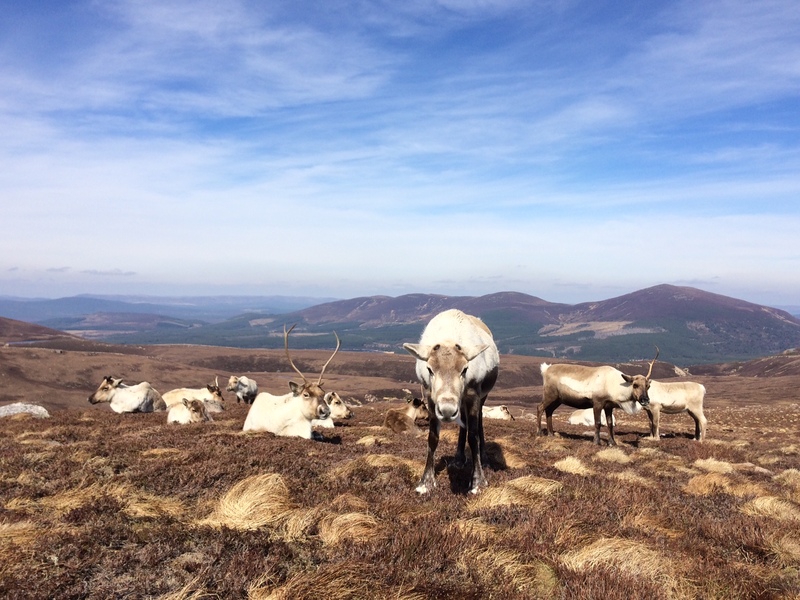 Next PostNext Reindeer calving: Can we predict whether there will be more males or females born?